Carmel Counseling Center welcomes you! We are a place of hope for healing and restoration. Our team of Licensed Psychologists, Professional Christian Counselors, and Marriage and Family Therapists committed to helping you grow and find meaning as you walk through difficult seasons in your life. 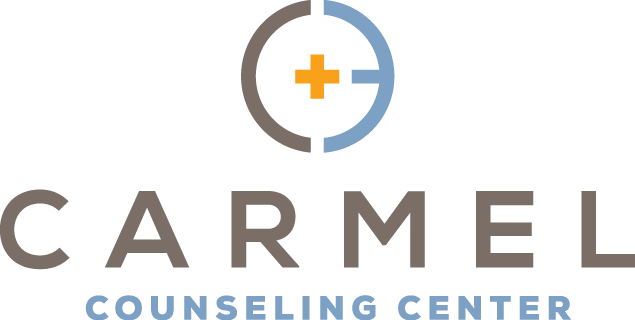 Carmel Counseling Center was established in 1993 as a ministry of Carmel Baptist Church and continues to offer a high caliber of professional clinical expertise integrated with a sound Biblical perspective. We provide counseling for children, adolescents, couples, families, and groups. It is our desire that you will find peace, hope and understanding in your time of need.